Google has released a Wear OS developer preview that brings a handful of new tweaks and features to the tech giant’s smartwatch ecosystem. 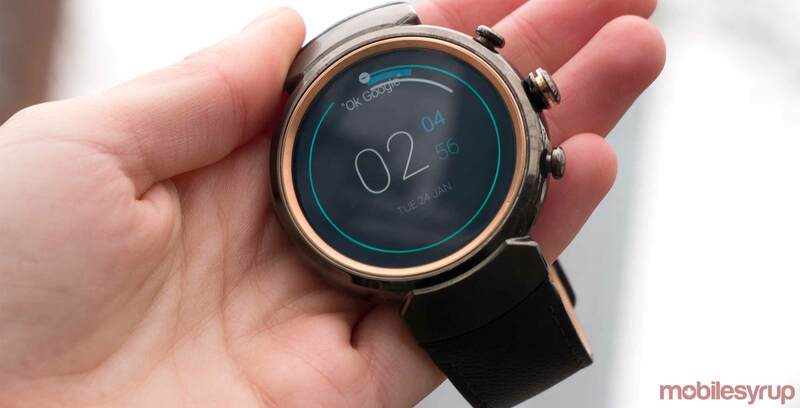 The most noticeable feature is a new dark user interface for the the notifications stream and the system launcher, which the company hopes will improve users’ ability to gather information from a quick glance at their watch. Google also says Wear OS will improve the overall power of smartwatches that are running the operating system through a series of updated behind-the-scenes features. The first of these updates adds a limit to background activity unless the watch is charging. The next one turns off Bluetooth, cellular and Wi-Fi when the watch detects that it’s not being worn. Lastly, the device will no longer automatically connect to Wi-Fi when Bluetooth is turned off. The last change is just for developers and puts Wear OS in the same camp as Android P by restricting the use of non-SDK methods and fields in an effort to create a better standard for apps. To test these features, users need to own either a Huawei Watch 2 Bluetooth or Huawei Watch 2 Classic Bluetooth and then manually download and flash the new software on the device. Google changed the name of its smartwatch operating system from Android Wear to Wear OS earlier this month.